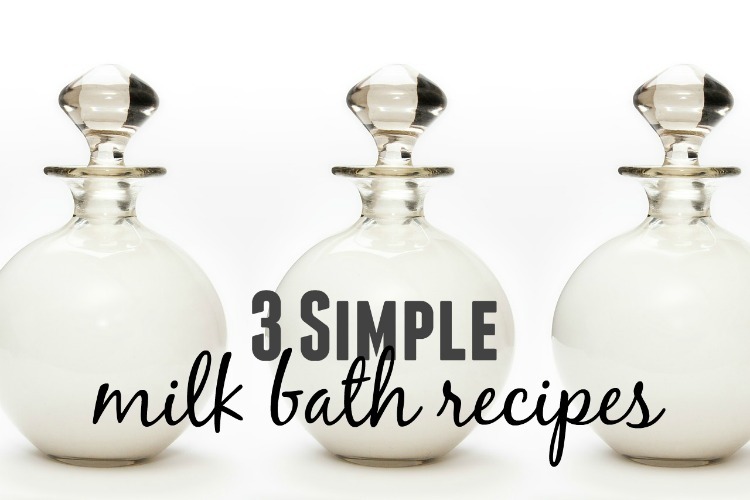 Need a Milk Bath Recipe? 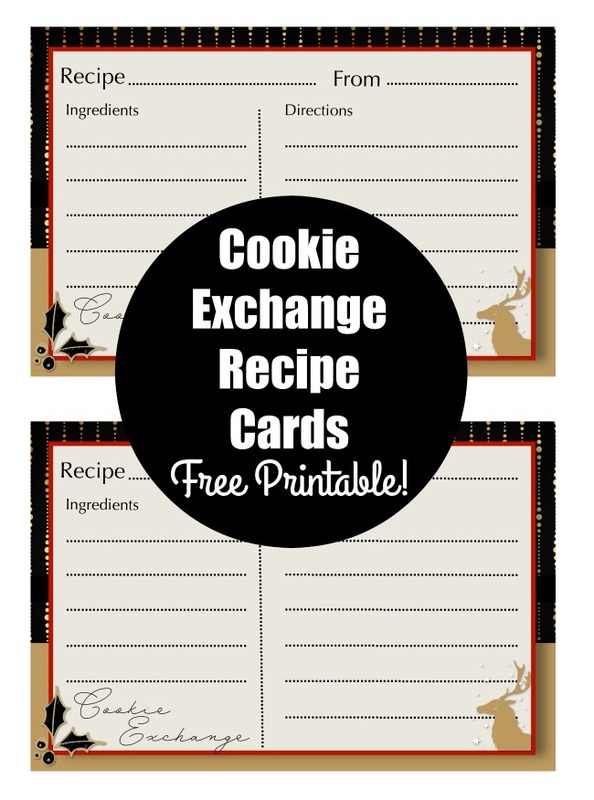 Here are 3 Simple Recipes! 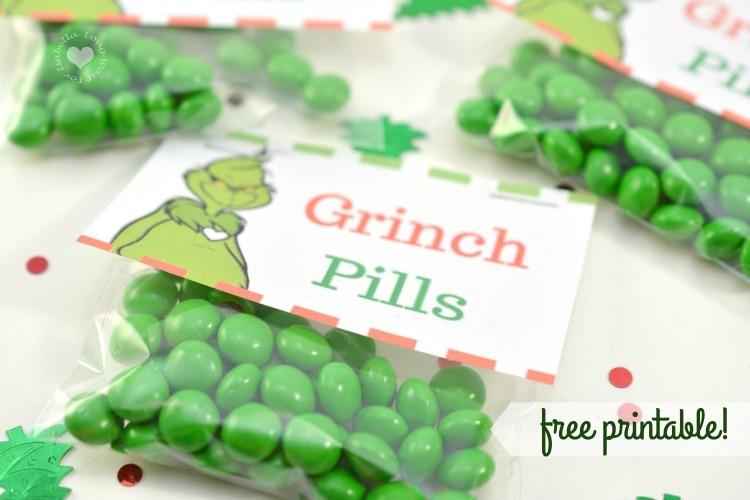 So Cute and Easy: Grinch Pills Treat Bag with Printable Bag Topper! 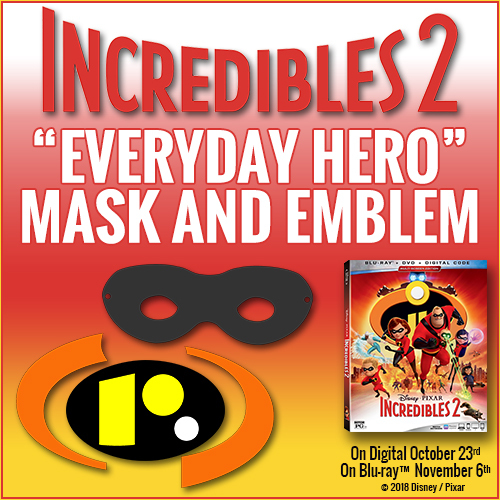 Incredibles 2 Printable DIY Hero Mask and Emblem! 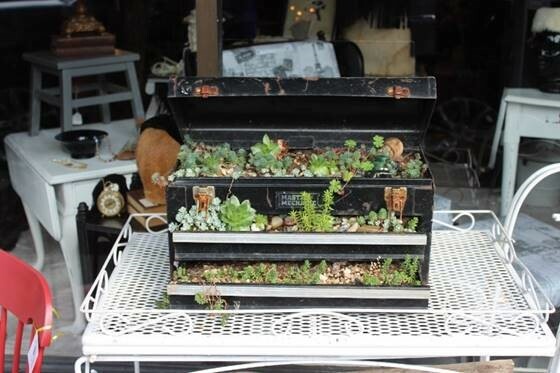 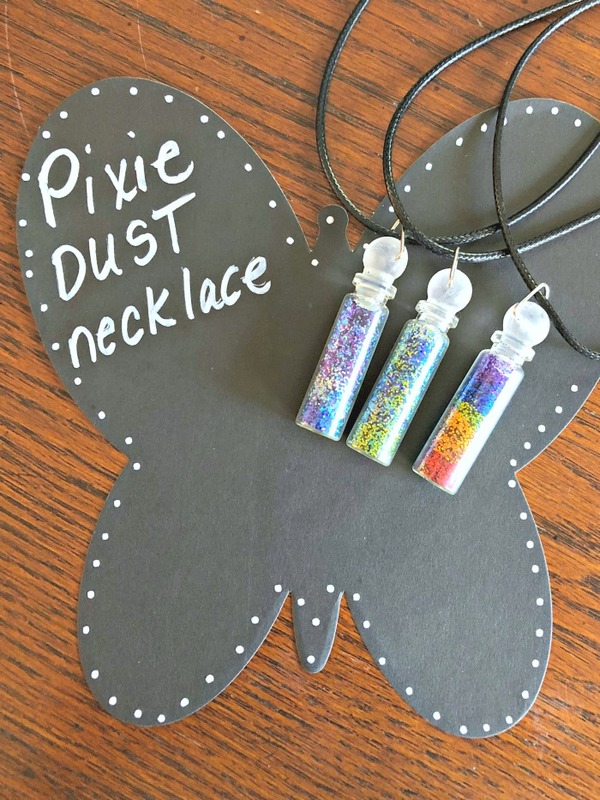 Upcycling Ideas and Tips from the Upcycling Capital of the Northwest!